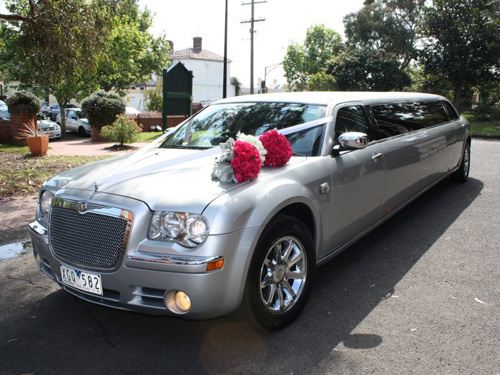 Limo hire Rowville will get the party started early with My Limo Melbourne and their 12 Seater Silver 300C Chrysler “Centre Jet Door” Stretch Limousine. With bubbly included, birthday celebrations get underway with a bang and a trip to the races is quick out of the blocks. Make your special event with Limo hire Rowville and surrounding suburbs something to remember and call My Limo Melbourne, the limo hire Melbourne residents can always count on.